Back-to-school shopping means finding quality on-trend apparel for the kids as well as school supplies like book bags, notebooks, lunch boxes and more all while staying in your budget. 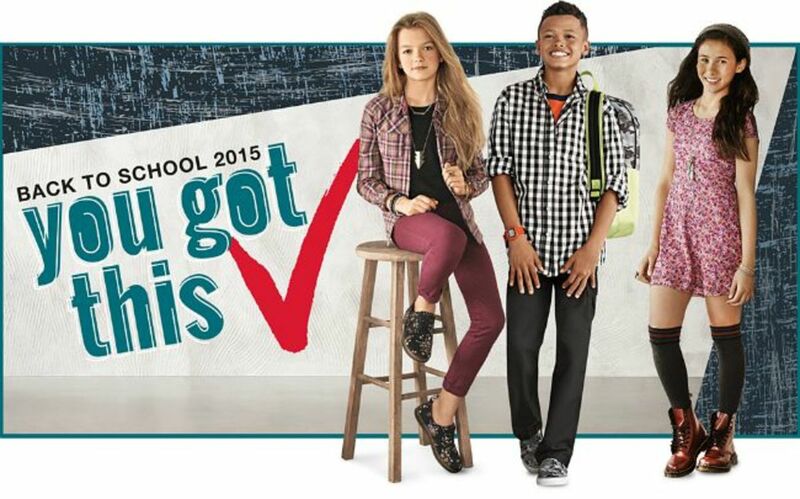 With back to school shopping at Kmart, you can confidently say "you got this". Back to school shopping shouldn&apos;t be a hassle. 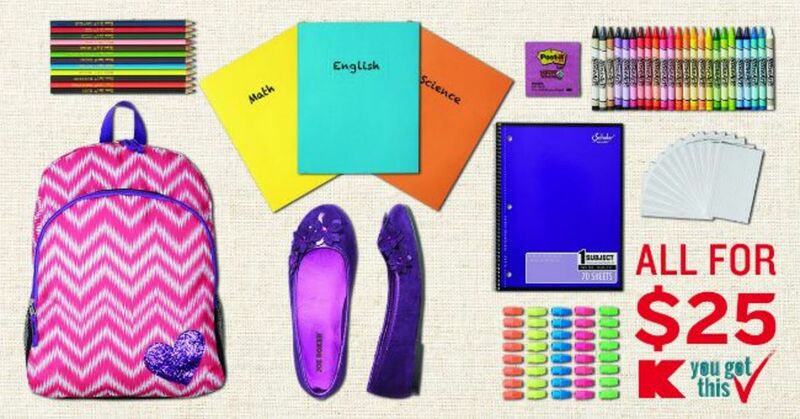 Kmart.com/backtoschool makes it easy to get all your back-to-school shopping done easily and hassle free, all while staying in your budget! Today we are sharing some of our favorite ways to accomplish On-Trend and Budget Friendly back to school shopping at Kmart. 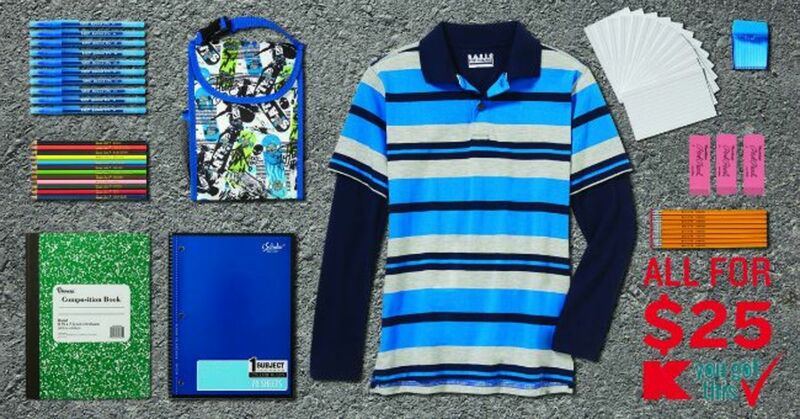 Kmart has created trendy and budget-friendly bundles for fashionable kids who are on the move. 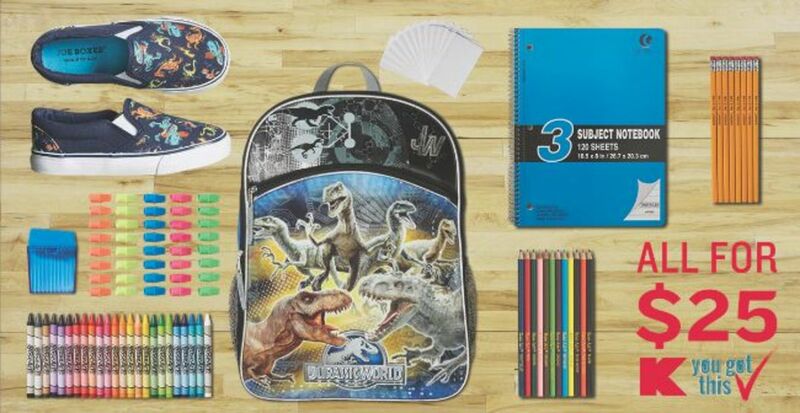 Bundles include awesome items such as backpacks, lunch boxes and notebooks in themes that kids adore such as dinos and dogs, purples and plaids and even skaters and skulls. And at the $25 price point parents are going to want to brag about the bundles they scored using the hashtag #BundleBrag on social media. We got inspired and curated our own $25 BTS Bundle! 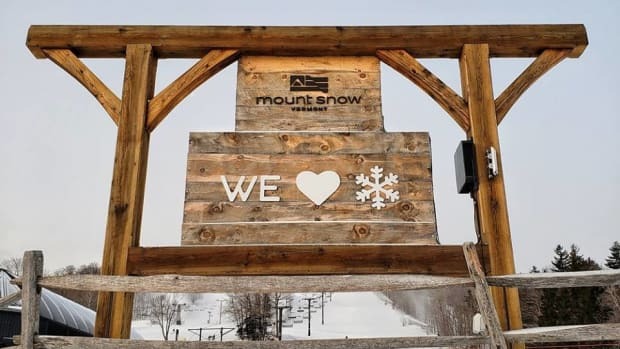 We think it&apos;s pretty awesome even though it&apos;s $25 and some change. We&apos;ve attached links below so you can get this exact bundle if you love it as much as our 2nd grader. 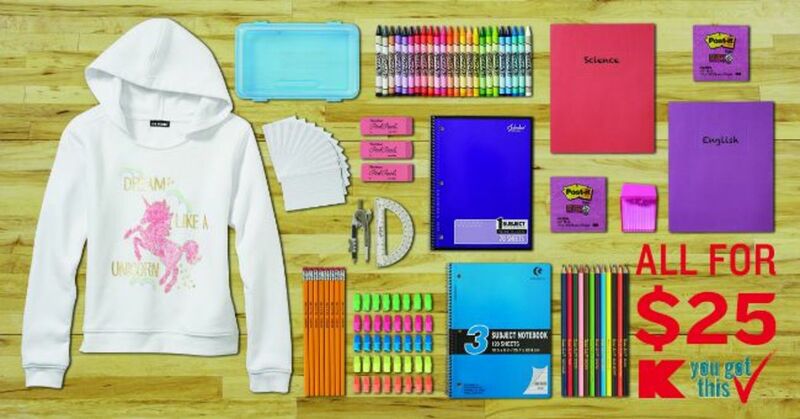 Check out all the back to school styles and supplies on kmart.com/backtoschool to create your own bundle to brag about. There were a few hit movies that came out this summer that kids were obsessed with. If your kids are into the movies, like ours are, Kmart has a great selection of movie inspired book bags like this rolling Minion Back Pack for $19.49, Jurassic World for only $8 and Inside Out book bag that comes with a removable lunchbox for only $13. We love being able to mix and match coordinating pieces to create new looks. 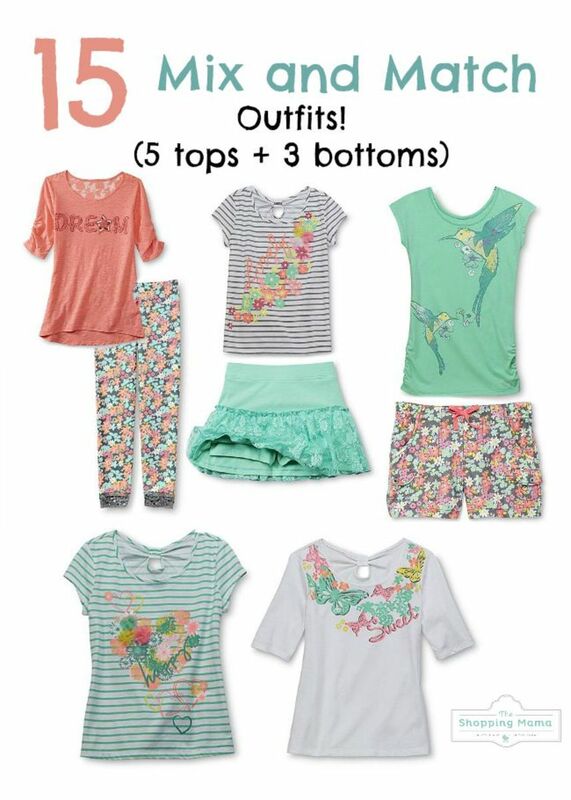 Kmart has created some great Fifteen-Look Fashion Collections. Fashion forward kids can get a brand new school wardrobe with just 5 tops and 3 bottoms that can be mixed and matched to create 15 inspiring looks. I&apos;ve curated 5 tops and 3 bottoms that I would love to mix and match for my 6 year old&apos;s back to school wardrobe. 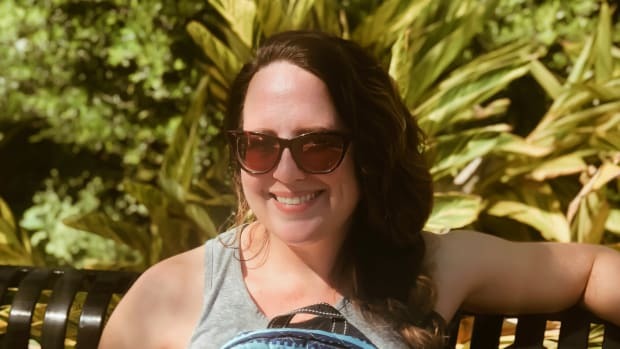 That lacy shirt/shorts, those florals, that color palette, those keyhole details! So many stylish outfit combinations and great for keeping on budget. Fifteen-Look Collections are just $75 for both boys and girls ages 7-8 or $100 for boys and girls age 10-12. 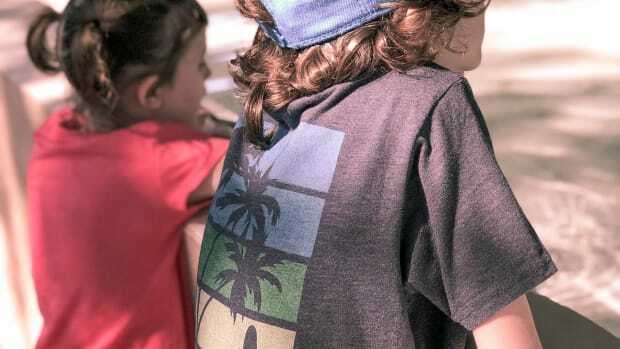 The Fifteen-Look Collections help kids stay trendy and helps parents stay on budget. Also, another helper for staying on budget is Kmart&apos;s $10 Down Layaway program that they offer nationwide. 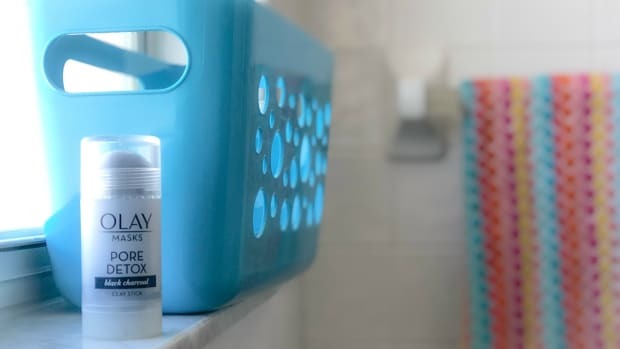 Back to school shopping can take a toll on our wallets and bank accounts. The Layaway program allows you to shop your needs in store or on-line and gives Shop Your Way members an flexible and convenient payment option. For more information about the layaway program visit kmart.com/layaway. We partnered with Kmart to giveaway 2 gift cards for 2 lucky winners! We are giving away ONE $25 gift card to shop for your own bundle to brag about AND a ONE $100 gift card to use towards back to school apparel. 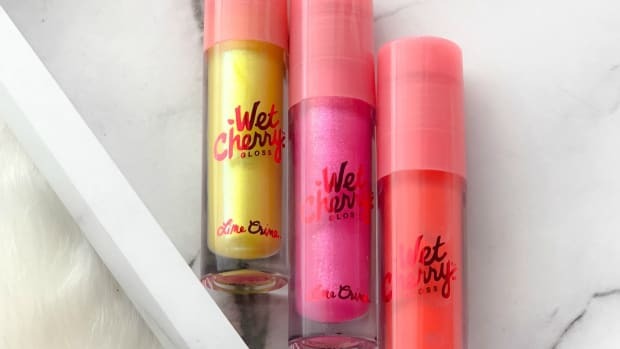 This double giveaway ends 8/27 at 12 AM EST. Enter below and good luck! Shop! 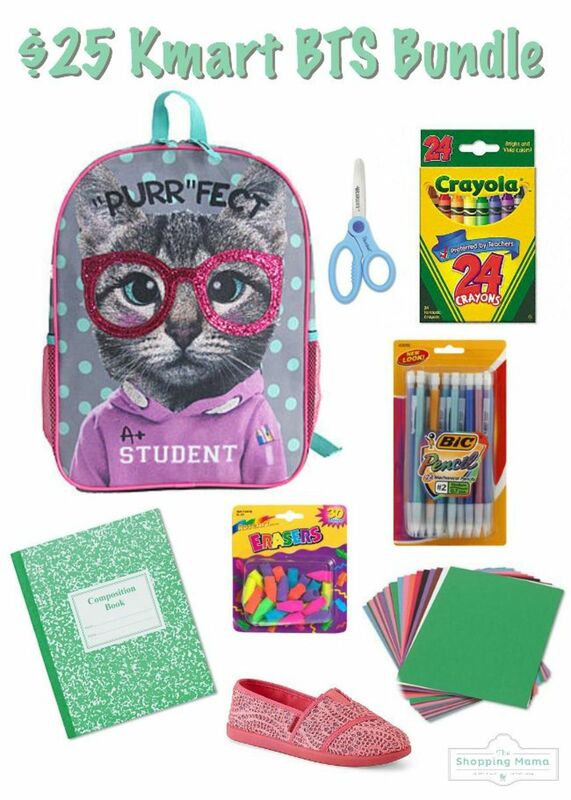 Be sure to check your local Kmart or check out Kmart.com/backtoschool to shop for everything you need for back to school this year. For even more Back To School ideas be sure to check out our 30 page Back To School Shopping Guide that is chock full of great lunch inspiration, kid fashion and great tips to get this school year off to a great start.